CQuartz Professional is a professionally applied, extremely durable, high gloss coating, providing enhancement and years of protection for your vehicle! 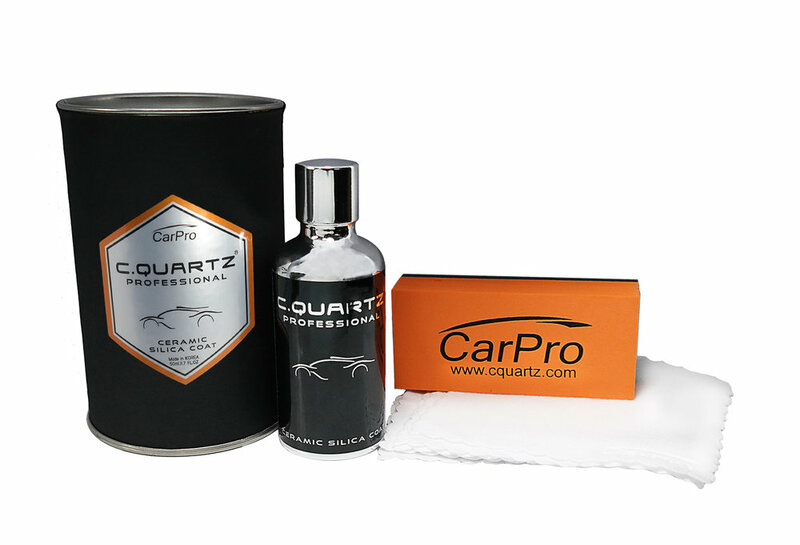 CQuartz Professional is the latest formula from CarPro, the leader in nanotech car care! Based on the cutting edge innovations of CQuartz over the past decade, their latest formula is infused with an advanced fluorocarbon composite and SiO2 (quartz), with modified nanoparticles to provide an extremely reflective shine and deep, rich gloss that lasts for years! Why should I choose CQuartz Professional to protect my car? Can I trust the installers? What do CQuartz Professional coatings do that others do not?